Hope you’re hungry! 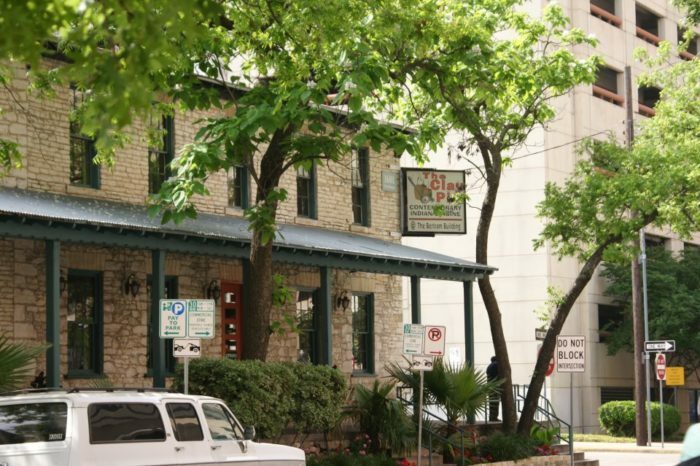 These massive all-you-can-eat restaurants in Austin will definitely make your stomach happy. 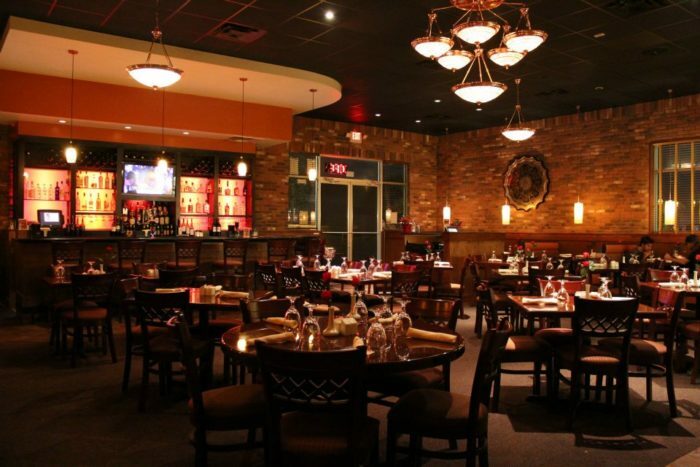 Dig in to some mouthwatering Mexican food, scrumptious Indian cuisine, and wonderful soul food. 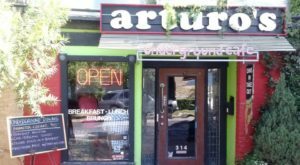 Your stomach will love you for trying these six epic buffets around Austin. 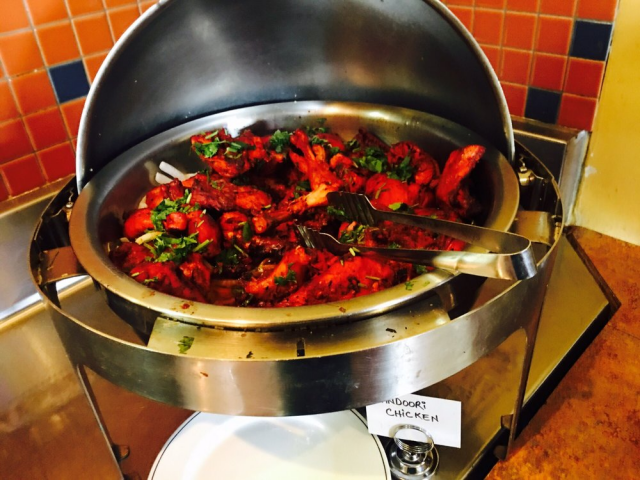 The Clay Pit's enormous lunch buffet will instantly make your mouth water. The selection varies daily, but you're certain to find some sort of curry and a variety of rice dishes. 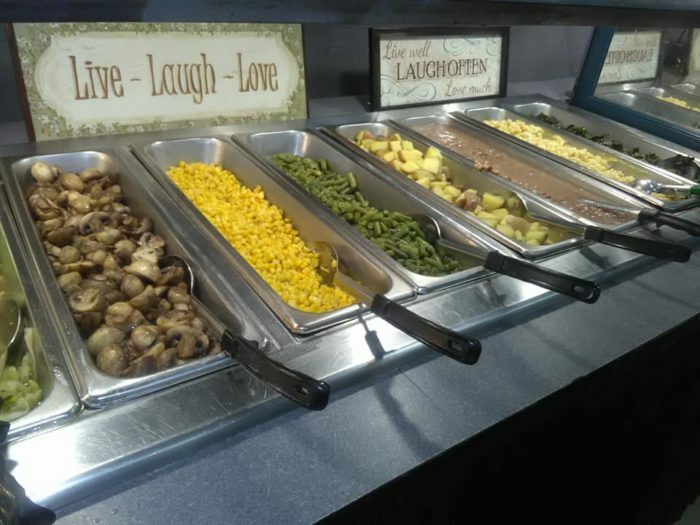 You'll want to come hungry -- it's hard to control yourself at this epic buffet. 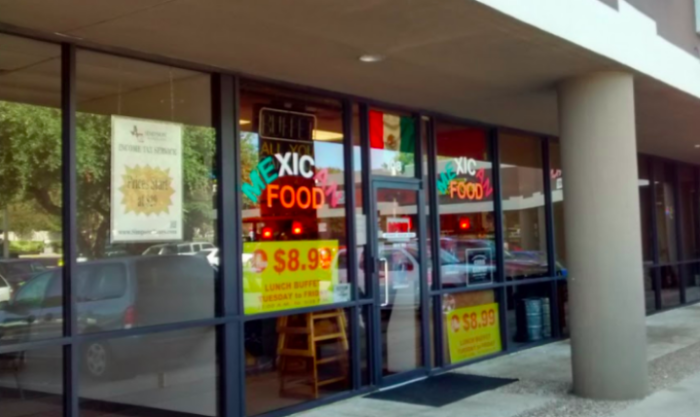 Head over to 1601 Guadalupe St during lunch hours and taste the delicious spread. El Faro's ginormous lunch buffet is what dreams are made of. 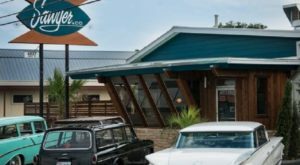 This charming eatery is tucked inside a shopping center but once you find it, you'll want to go back again and again. 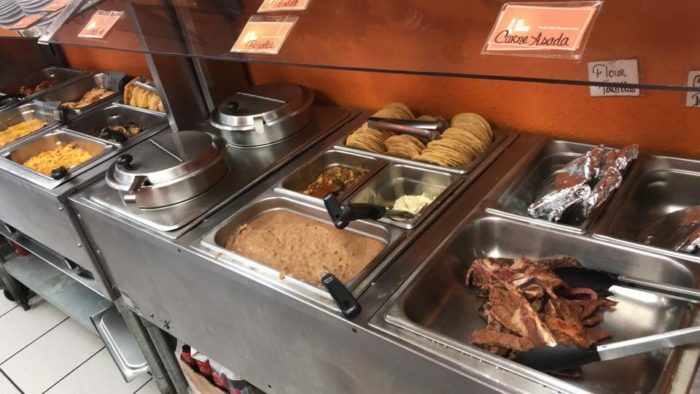 Enjoy fresh corn tortillas and heaping bowls of menudo. Your taste buds will thank you. 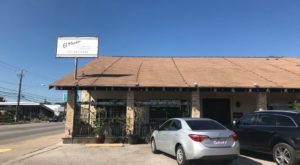 El Faro is located at 1779 Wells Branch Pkwy. 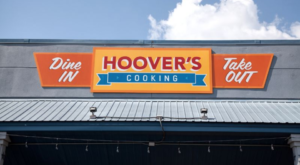 Head on down to Taylor, Texas to get some good old-fashioned comfort food. This buffet is served every Monday - Saturday from 11 am to 3 pm, and it's full of mouthwatering dishes. 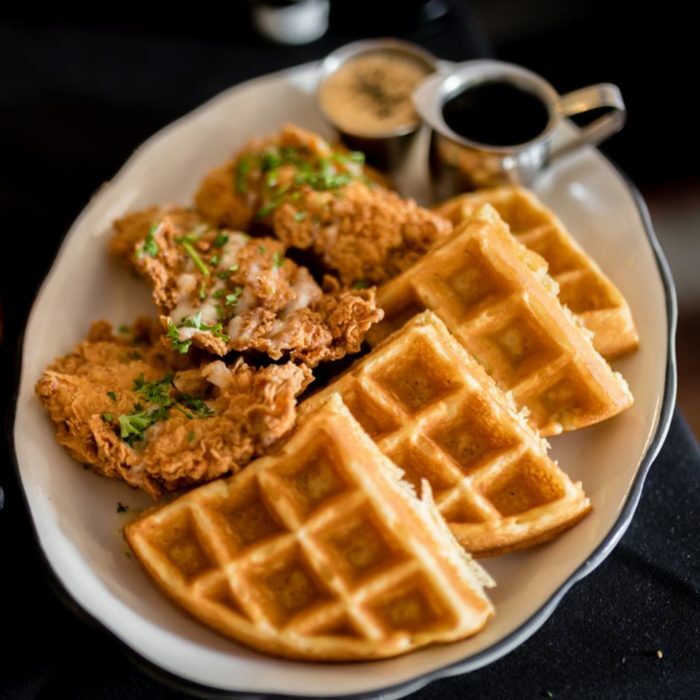 Sink your teeth into some fried chicken, waffles, and fried okra. 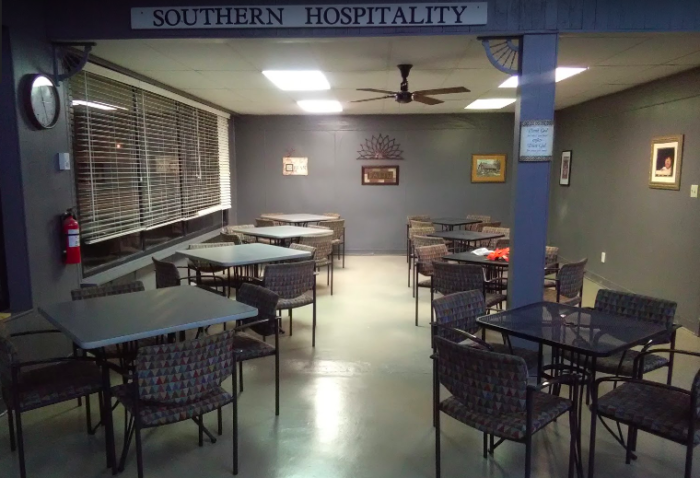 Southern Hospitality is located at 105 E. 3rd Street in Taylor, Texas. If you're hungry for more, you can read our feature article here. 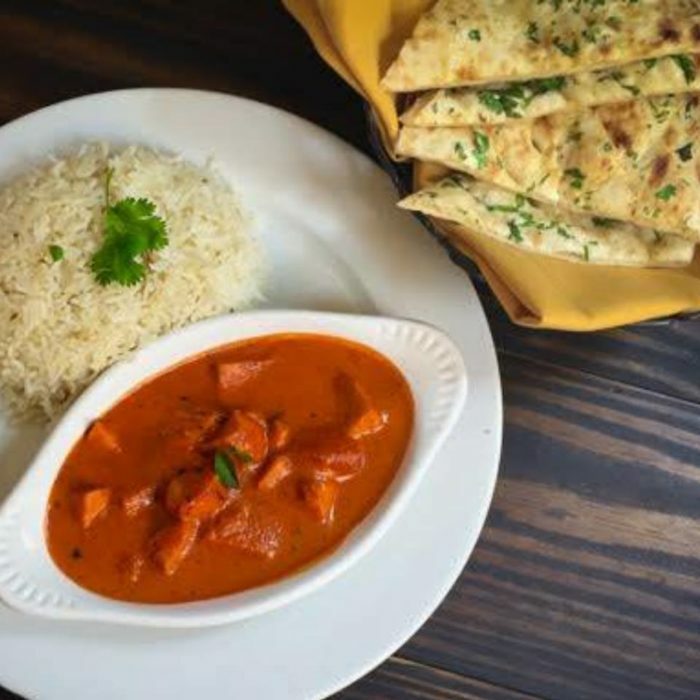 For a filling meal that won't break the bank, head over to Bombay Bistro. Their all-you-can-eat lunch selection is full of scrumptious goodies. The smoky tandoori chicken is absolutely astounding and the tikka masala is full of rich flavor. 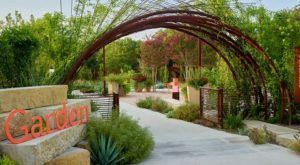 There are two Austin-area locations, so you can get your fix at 4200 S Lamar Blvd or 10710 Research Blvd. Moonshine's splendid brunch buffet is beyond your wildest dreams. The food takes up the entire lobby, and it's full of everything you could possibly crave. Stuff your face full of chicken and waffles, biscuits, pastries, and omelettes. 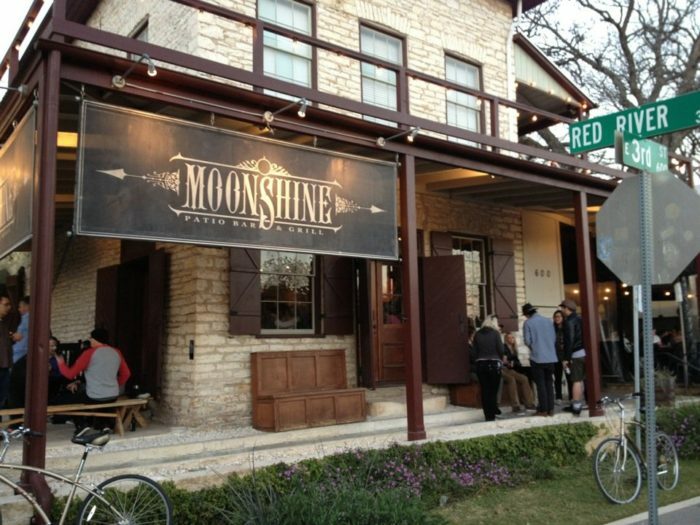 Moonshine is located at 303 Red River St.
Locals know that this hidden gem is worth searching for. 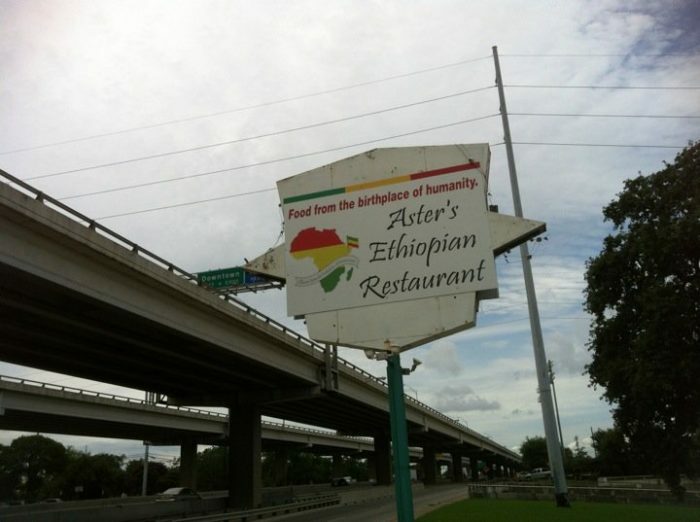 Aster's Ethiopian Restaurant will dazzle your palate and delight the senses. 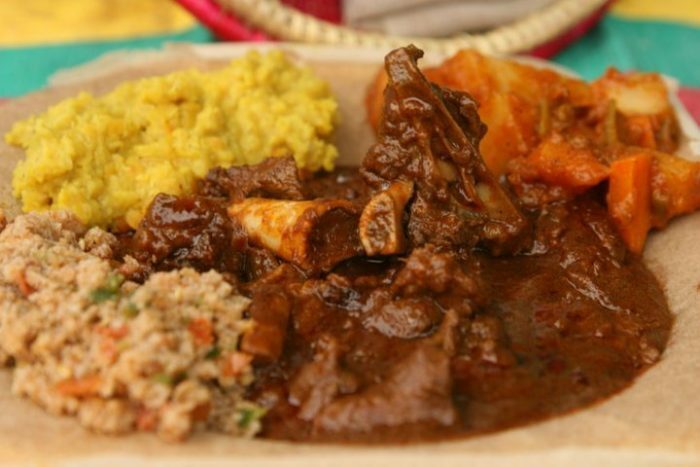 They best time to try their incredible Ethiopian food is during their lunch buffet. 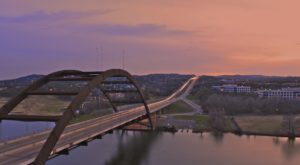 Head over to 2804 N I-35 and experience the magic. 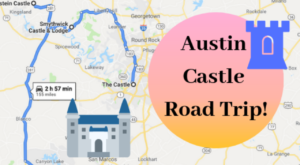 What’s your favorite Austin buffet?